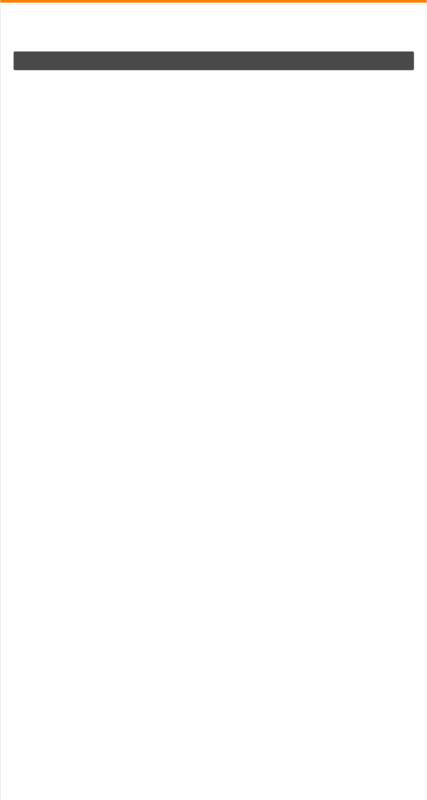 Use the handy apps on this page to check the weather forecast and for waterfront property check the tide APP to see when the tide is most favorable for photographing the property. 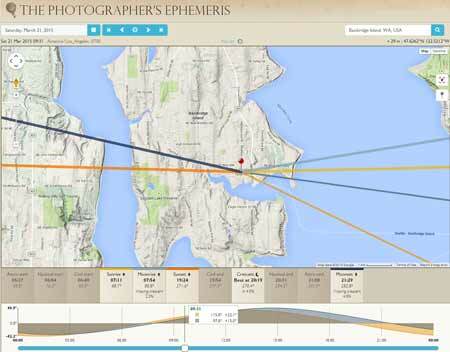 Next use the PHOTOGRAPHERS EPHEMERIS a very handy website to check the transition of the sun as it crosses a property so you can gauge at what time and at what aspect the sun will strike the property. 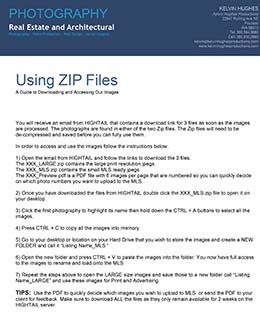 Voila!… you now have the ideal day and time to photograph your listing so next step is to give us a call and we will schedule your shoot. 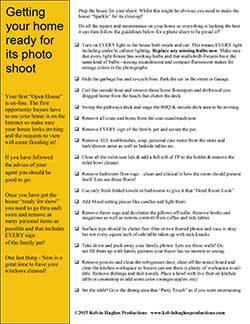 Don't forget to download our “How To Prep Your Home for its Photo Shoot” PDF that you can pass on to the homeowner as a checklist on things to do to make sure the Photo Session is as productive as possible.